Our School Council meet most weeks during Tuesday lunchtimes. Year 6 pupils chair and minute the meetings and all pupils have voting rights. Our School Council consists of pupils from Year 1 upwards. We have been thinking about making our playtime snacks healthier. We had a snack trial when all the children in the school tried all sorts of interesting and tasty healthy snacks. Following our work on healthy snacks we decided to spend some of our budget on some bright and cheerful signs to put up around the playground. Hopefully it will remind everyone how delicious healthy snacks can be. Ruby and Isaac attended the first Cluster Parliament of the year. 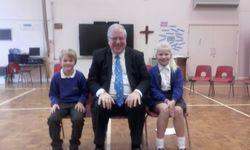 The special guest was Sir Patrick McLoughlin, the MP for the Derbyshire Dales and the Chairperson of the Conservative Party. The children asked him questions about life as an MP. We found out that he used to be a miner and he did not go to university. We also found out that Westminster Palace is overun by mice and that he has three offices in London! He was once caught doodling on TV during a long and boring meeting! 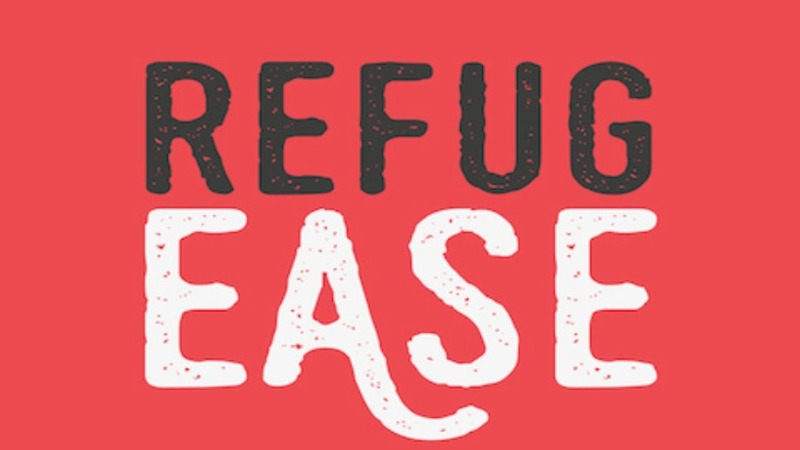 Our older school councillors went to Lady Manners School to meet an organiser of the charity Refugease. They learned about how we can help refugees travelling through Europe by donating things that will make a real difference to their lives. Click on the button to see some more photos. We held elections at the beginning of the year to democratically choose who would be our Cluster Parliament Reps. The successful candidates were Eva & Edward. Here is our Cluster Parliament logo. Can you spot the Longstone feather? We organised a special day to find out all about British Values. We invited the children to come to school dressed in red, white and blue. We organised a cupcake competition. We played some traditional British sport. ​We did some voting activities in classes. Click to find out what he had to say when we met him!